The venture fund also announced its investment in Innovaccer, a healthcare SaaS startup. The fund aims to provide a helping hand to entrepreneurs and boost innovation and growth across the region. 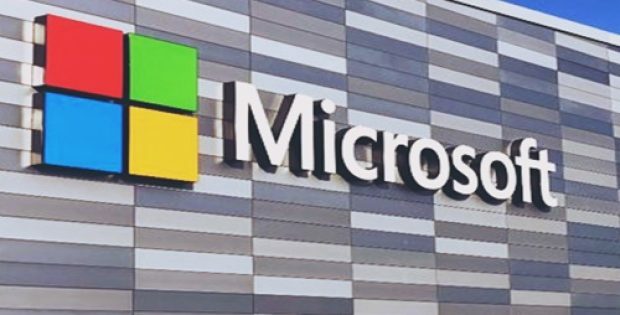 Microsoft Corporation (Microsoft), a renowned American multinational technology giant, has reportedly announced that the company’s corporate venture fund, the M12, would now be investing in startups across India. Reports cite, the venture fund aims to facilitate Indian startups and entrepreneurs with a helping hand that would allow them to innovate as well as grow in their respective domains. Rashmi Gopinath, who is a partner at the M12, would be leading the fund’s investment portfolio across the nation. According to a press release by Microsoft, venture capital investments across startups in India have been witnessing an upward trend with more than $3.09 billion raised in equity funding through more than 415 deals in year 2018, approximately 28% more than the $2.41 billion invested in 2017. Moreover, a number of Indian startups cater to customers worldwide in areas such as machine learning, artificial intelligence, Internet of Things, data analytics, robotics and software as a service (SaaS), which are areas of strategic interest for Microsoft & M12 as well. The company reportedly also announced that the venture fund made its first investment in India in a healthcare software as a service startup that goes by the name, Innovaccer. 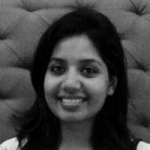 Rashmi Gopinath reportedly stated that the corporate venture fund provides unique access to strategic relationships and go-to-market resources on a global level. Gopinath further added that the fund hopes that it would obtain a considerable traction in Indian markets. The Corporate Vice President of Microsoft and the Global Head of M12, Nagraj Kashyap stated that the company is thrilled that it now has the opportunity to widen the reach of the M12 across India. Microsoft claims that the country of India offers a unique competitive advantage as it is the home of some of the world’s top technical talent who possess expertise across a number of crucial technological areas.